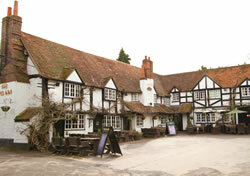 Sonning village in Berkshire is situated next to the River Thames three miles north-east of Reading. Its famous lock, built in the 18th Century, is 40.5 miles from Oxford and 72 miles from London Bridge via river. The village lies within easy access of the A4, M4 and M40 motorways, bus routes and railway stations at Reading, Twyford and Winnersh. Although archaeological evidence revealed the existence of earlier Romano-British settlement at Sonning Hill (now the site of the Thames Valley Business Park) and Neolithic stone circles near Charvil, Sonning originated in Anglo-Saxon times when ‘Suna’s people’ reputedly pitched camp some time during the 5th Century AD in clearings along the River Thames. Missionaries brought Christianity to the Thames Valley with the arrival of St. Birinus, Bishop of Dorchester-on-Thames, in the 7th Century. 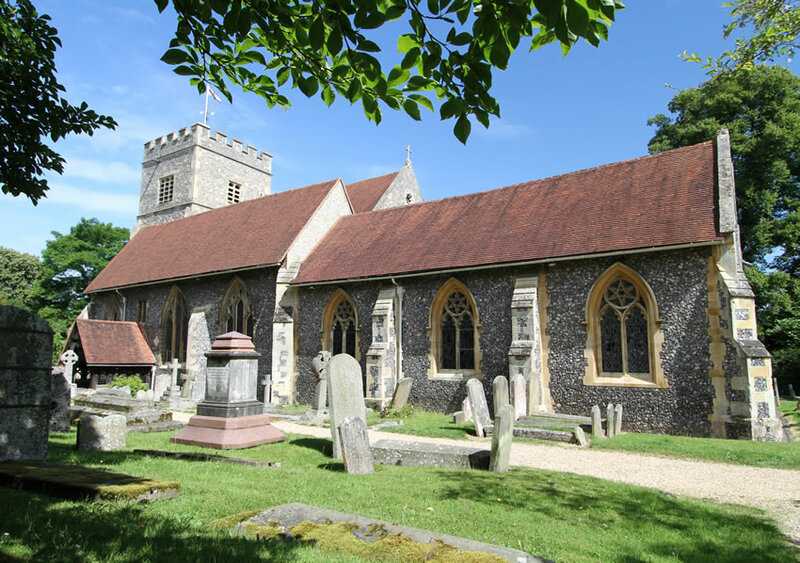 Soon afterwards, the very first foundations of Sonning’s St. Andrew’s parish church would have been laid probably on or near the site of an earlier place of pagan worship. Following a substantial grant of land from the Crown, the ancient parish of Sonning gradually extended from Sonning Common (five miles to the north-west on higher ground where farm animals would have grazed) to the heath lands of Sandhurst (some fifteen miles to the south-east). In 909, Sonning including the parish of Ramsbury in Wiltshire was constituted a separate bishopric. Sonning, meanwhile, became the seat of sizeable ‘hall’ or ‘palace’ built upon a steep incline on the bishops’ Holme Park estate and well above the flood plain. This site commanded fine views of the river and surrounding countryside. In 1075, only nine years after the Norman Conquest, the entire see of ‘Sonning’ was handed over to Old Sarum (better known as Salisbury) as William the Conqueror attempted to centralise and regulate some of the smaller centres of old Anglo-Saxon ecclesiastical administration. This did not seem to diminish Sonning’s importance; having a residence so close to the Thames and within easy reach of Westminster commended it to many bishops looking for a convenient resting place en route to official business. The 1086 Domesday Survey also bears witness to a thriving and prosperous community sustained by ample woodland, plentiful pasture, five fisheries and a flour mill, all representing valuable sources of income. 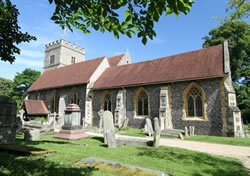 It is estimated that Sonning had a population of about 330 at this time. Although bishops resided at their ‘palace’ only for relatively short intervals, their presence was enough to attract various notables including King John and Edward (the ‘Black Prince’), home from campaigning in France during the Hundred Years’ War. John stayed as the articles of Magna Carta were being drafted in 1215 and also received a ransom for the release of William d’Albini, one of the King’s more stubborn baronial antagonists. In 1399, following Richard II’s ignominious overthrow and imprisonment by his cousin, Henry Bolingbroke, the King’s child bride, Isabella of Valois, was temporarily incarcerated in the Bishop of Salisbury’s Sonning residence. Months after an abortive attempt to rescue her, she was finally sent back to France. Richard, meanwhile, was murdered at Pontefract Castle and local legend has it that the exiled Queen’s melancholy ghost still languishes along quieter reaches of the Thames. 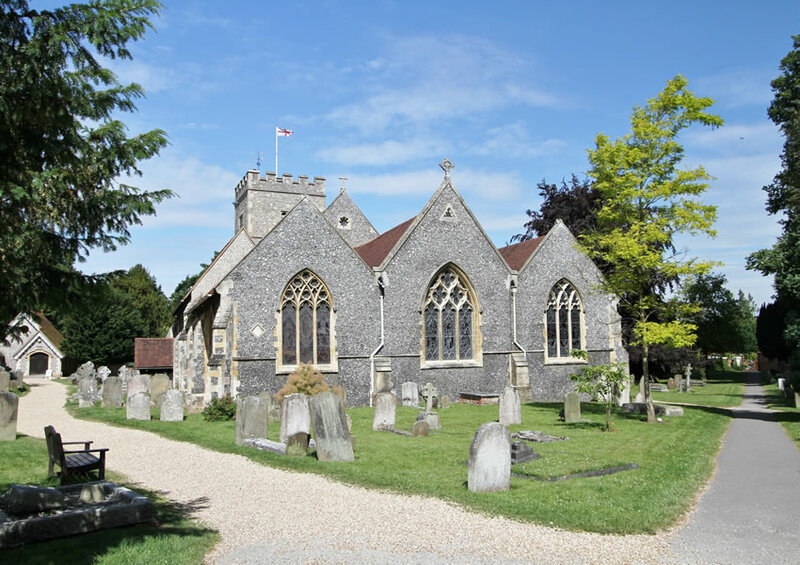 In 1574, Sonning’s episcopal connexions were finally severed when Queen Elizabeth exchanged two of her Wiltshire manors for Bishop Edmund Gheast’s Holme Park estate. Frequent petitions complaining about the monarch’s reluctance to pay for the repair of Sonning Bridge’s ‘rotten bayes’ offer an interesting insight into Queen Elizabeth’s celebrated parsimony. By the end of the 16th century much of the old palace had fallen into disrepair and neglect leaving its stonework literally to be ‘quarried’ and taken away by local inhabitants. Many a village property can still claim a ‘piece of the palace’ within its fabric. When the site of the Bishop’s Palace was professionally excavated in 1914 many interesting artefacts were sent to Reading Museum where they are now displayed. 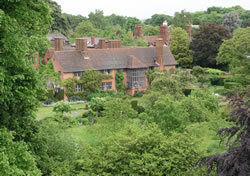 Sonning’s manor remained a Crown property until 1628 when Charles I’s indebtedness persuaded him to sell the Holme Park estate to two London merchants, Abraham Chamberlain and Lawrence Halstead. The ensuing civil war (1642-1648) was largely peripheral to Sonning with major military engagements taking place elsewhere around Reading and Oxford. Nevertheless, generous supplies of flour from Sonning Mill continued to reach the King’s army during the siege of Reading and Sir Thomas Rich as ‘lord of the manor’ secretly provided a ‘safe house’ for persecuted Anglican clergy during the interregnum. Rich was rewarded with a baronetcy by Charles II for his services to the Crown in 1661. In 1795, the manor passed from the hands of the Rich family to Richard Palmer of Hurst, the Duke of Bedford’s former land agent. The Rich family’s old mansion was demolished and replaced with a Regency-style house and the grounds were redesigned by landscape architect, Humphrey Repton. 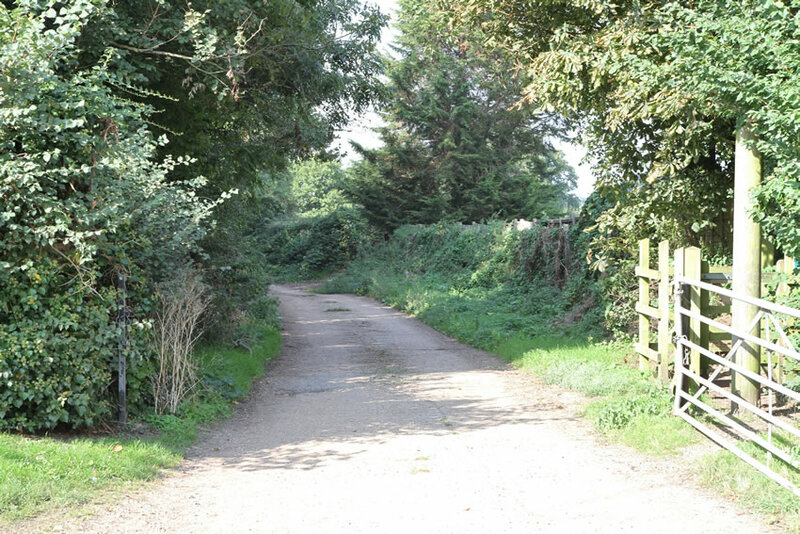 Encompassing a large swathe of land which included much of present-day Woodley and Earley, the estate remained in the Palmer family’s possession until 1911 by which time death duties and a prolonged agricultural depression were beginning to take their toll. Meanwhile, the house redesigned in the Gothic style with which we are so familiar today took shape when the new owners Henry and Isabella Golding Palmer commissioned a wholesale refurbishment of their Holme Park mansion between 1880-1882. One of the most distinguished owners of Holme Park was Robert Palmer, Tory MP for Berkshire at the height of the Reform Bill agitation in the 1830s. 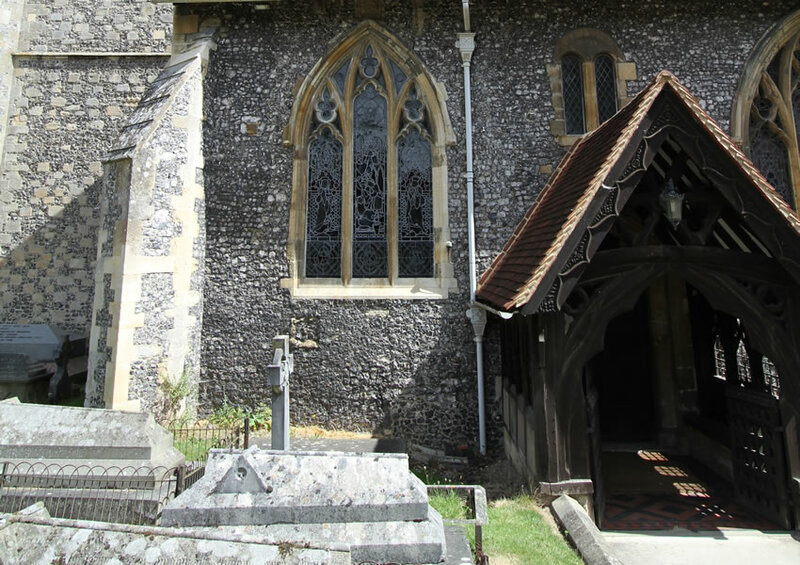 A generous benefactor, patron of various local charities and well-respected landlord, Palmer’s name is still associated with the alms houses in Pearson Road, the first water pump in Sonning, and new churches in Dunsden, Earley and Woodley. A period of unprecedented social and economic change much of which was profoundly distasteful to powerful local landowners, was heralded by the arrival in 1838 of Brunel’s ambitious Great Western Railway. When disaster struck on Christmas Eve, 1841, after heavy rain, a landslip along the newly excavated Sonning Cutting swept away hundreds of ‘navvies’. 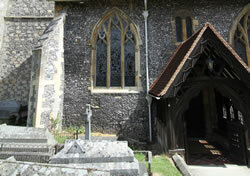 Their remains were later interred in an unmarked grave in a quiet corner of Sonning’s churchyard. Agriculture continued to be the mainstay of the local economy well into the 20th Century and in 1934 Reading University took over an area of the old Holme Park estate for teaching and research. Its thriving University Farm quickly gained a worldwide reputation for excellence and over the years has welcomed many distinguished visitors from developing countries. Two marble indoor war memorials on the south wall of St Andrew’s Church honour parishioners who died in the two world wars and North American visitors might be interested to know that Canadian and American troops were billeted in Sonning before the 1944 D-Day Normandy landings. General Eisenhower (a future President of the USA) also stayed briefly at The Grove in Pearson Road, the very same house where the defeated Admiral Villeneuve had been imprisoned in 1805 following the Battle of Trafalgar. In 1939, various departments of the Royal Veterinary College, London were evacuated to Holme Park, others being accommodated at Goring. Terence Rattigan, the playwright, lived at the Red House in Thames Street from 1945 to 1947 and band leader, Jack Payne, leased Bishop’s Close with its fine views across the old Palace site for a short time after the war as well. 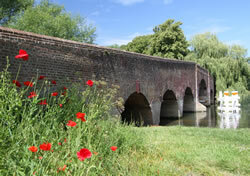 Sonning is very proud of its fine range of distinctive buildings and architectural styles. 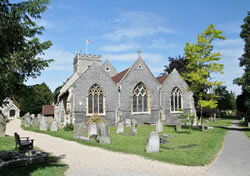 Chief amongst these is St. Andrew’s Church which occupies a central position in the village close to the river. Extensively redesigned in its present neo-Gothic style by the architect, Henry Woodyer in 1852-53, it contains two prominent memorials, one to the Palmer family and the other in grand Baroque style to Sir Thomas Rich. Not much of the original stained glass has survived the depredations of the Reformation in the 16th century. Nicholas Shaxton, Bishop of Salisbury at the time, was an enthusiastic supporter of Henry VIII’s revolution during which many medieval treasures would have been destroyed. Most of the stained glass on view today dates back to Woodyer’s time and in 1869 a new east window was donated by the Palmer family. A modern vicarage next to the Church was erected in 1994 to supplant its over-large Victorian predecessor and occupies a very ancient site. When a medieval incumbent complained in 1102 that he had “no fit domicile wherein to lay his head”, Bishop Osmund sanctioned the construction of Sonning’s very first vicarage on a meadow overlooking the Thames. In 1858, Robert Palmer gave land from the old Bone Orchard to enlarge the churchyard, and a new burial ground was linked in 1948 to the original by an archway built with bricks from bombed London houses. The Bull Inn, located next to the Church and owned by it, was originally known as Church House and probably served as a guest house for pilgrims visiting the old chapel of St. Sarik in St. Andrews. An archaeological dig on the site in 2000 uncovered human remains dating back to 1000 AD, during the reign of Ethelred ‘the Unready’, and there was speculation that these could well have been the bones of sick and disabled inmates of a medieval hospice close to the site. It is known, too, that famine was widespread in 1003 and around this time the Danes had also raided deep into southern England. A small memorial plaque next to the southern boundary of the ‘new’ churchyard marks the spot where these remains were reinterred. Another building of note is the St. Sarik Room, named after a local Saxon saint and converted from an older existing structure to commemorate the Millennium. Opened in 2000, it serves both as a popular meeting place for churchgoers and a comfortable venue for smaller Church functions. At the time of writing, plans are in hand for the construction of a new church hall and parish office nearby. Situated on the north side of the Bull is the Deanery Garden, one of Sir Edwin Lutyens’ best known country houses which he built on the site of a much older residence belonging to the Deans of Salisbury who regularly visited their ‘Dean’s peculiar’. Edward Hudson, the founder of ‘Country Life’ magazine, having just acquired the three-acre site, invited Lutyens to design a completely new house. 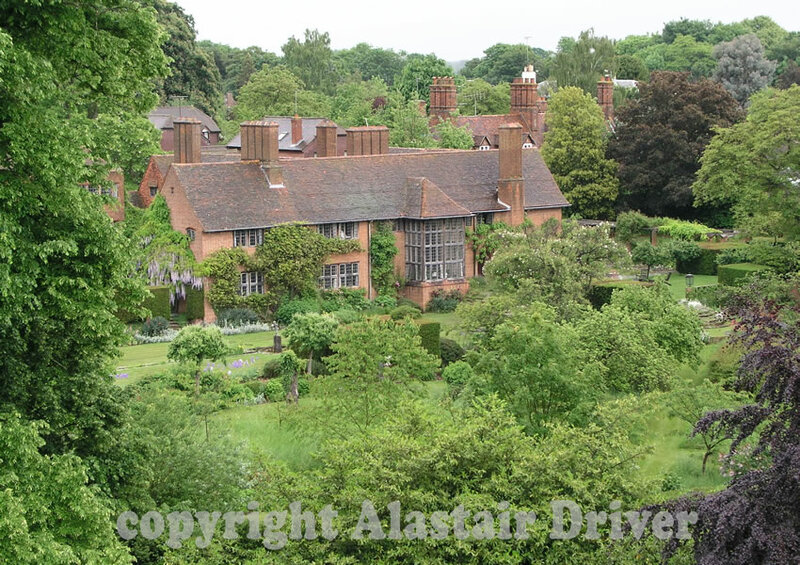 Gertrude Jekyll set to work on the gardens between 1898-1899. Overlooking an attractive reach of river and the Wharf stands the Great House Hotel which reputedly occupies the site of a 12th century Ferryman’s dwelling. 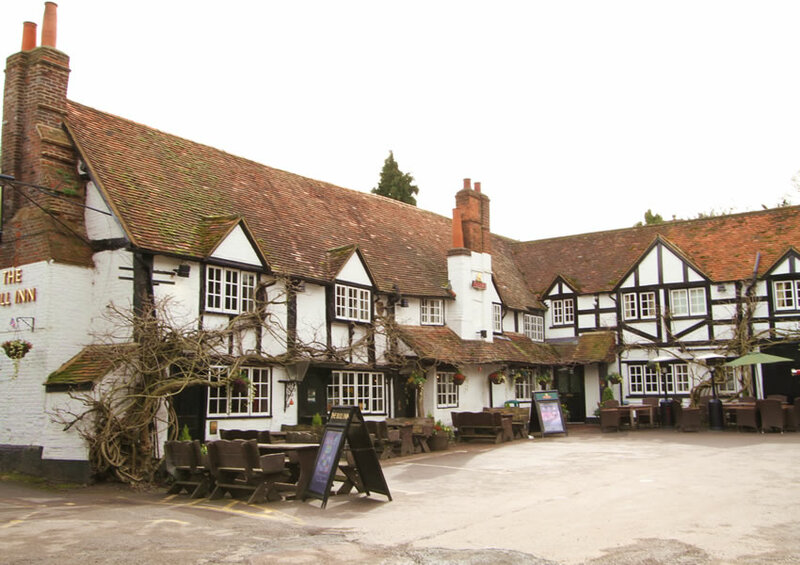 Formerly named the White Hart due to Sonning’s associations with Richard II’s queen, its spacious car park known as Palace Yard, once accommodated stables and outbuildings belonging to the Bishop’s palace. Close by, Sonning’s familiar brick bridge was constructed in 1790 by local builder John Treacher and is intersected by the county boundary between Oxfordshire and Berkshire. Two-way traffic was permitted before the installation of traffic lights in the 1960s and a structure better suited to the conveyance of pack animals and pedestrians continues to bear a highly disproportionate amount of road traffic across the Thames. The river itself, now well known for its pleasure cruising, has been a vital trading artery for centuries and in 1773 its weir and Pound lock was first opened. Sonning Mill, mentioned in the Domesday Book, supplied flour locally for nearly a thousand years until 1969. It was later converted into a brand new Dinner Theatre, one of the first of its kind in the country. Named after a celebrated vicar, Canon Hugh Pearson (1817-1882) and right in the heart of the village, is the Pearson Hall, first opened in 1889 and which continues to be a popular venue for many village events. Next door is the Sonning Club, formerly the old ‘working men’s club’ originally set up in 1876 to discourage “excessive drinking”. Boys’ and girls’ schools had both been established early in the 19th Century and in 1965 Sonning’s Church of England primary school acquired new premises adjoining Pound Lane. Also lying within the parish boundaries is Reading Blue Coat School, an independent HMC school of nearly 750 pupils which removed to Holme Park from Reading in 1947 where it celebrated its tercentenary in 1960. By a happy historical coincidence, the school took up residence on the old site of a farm belonging to Sir Thomas Rich whose 17th century bequest still provides it with four Foundation Scholarships to educate pupils from Sonning and Sonning Eye. 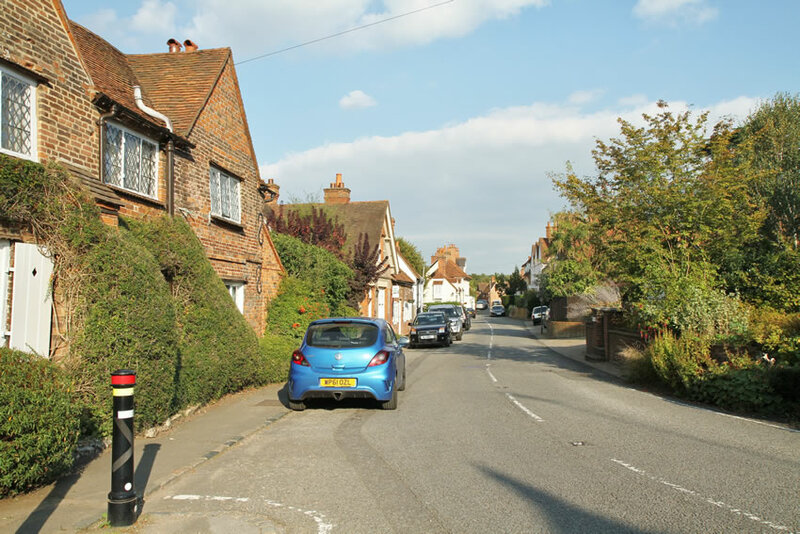 As pressures from economic development, population growth and increased traffic intensified with the expansion of Reading and its suburbs by the 1970s and 1980s, the preservation of Sonning’s heritage has faced new and difficult challenges. Many of the village’s traditional crafts and retail outlets gradually began to disappear, a story repeated throughout many parts of rural England. 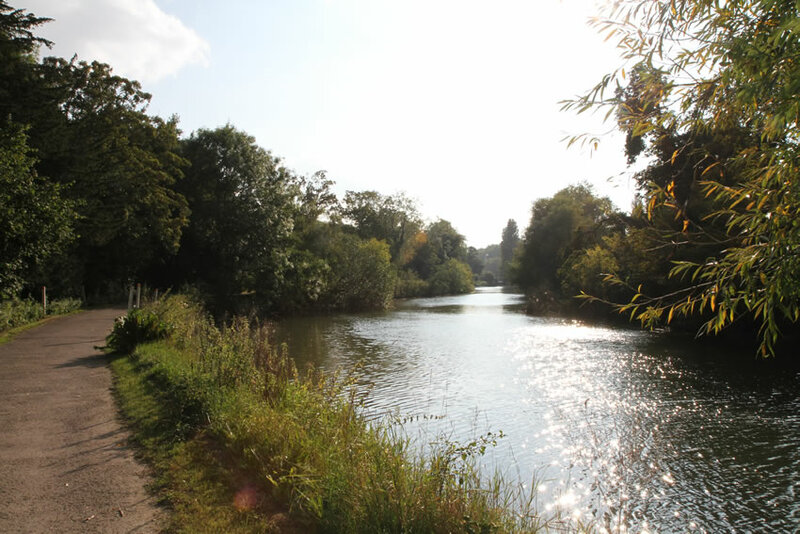 Although its centre was designated a ‘conservation area’ over thirty years ago, the Sonning and Sonning Eye Society was founded in 2004 specifically to address important environmental concerns. Sonning Parish Council would like to thank Peter Van Went for this account of the History of Sonning.